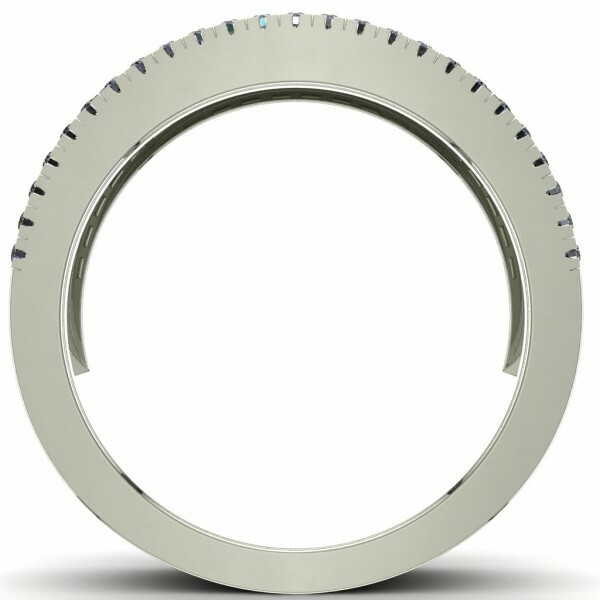 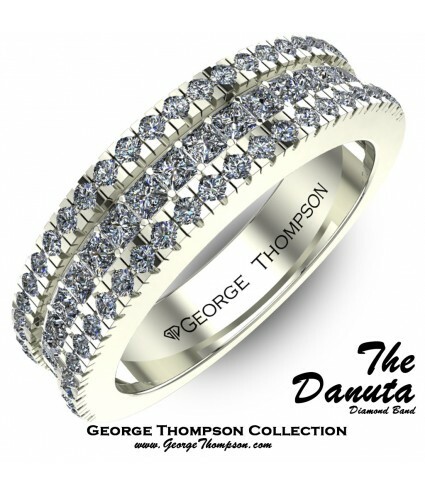 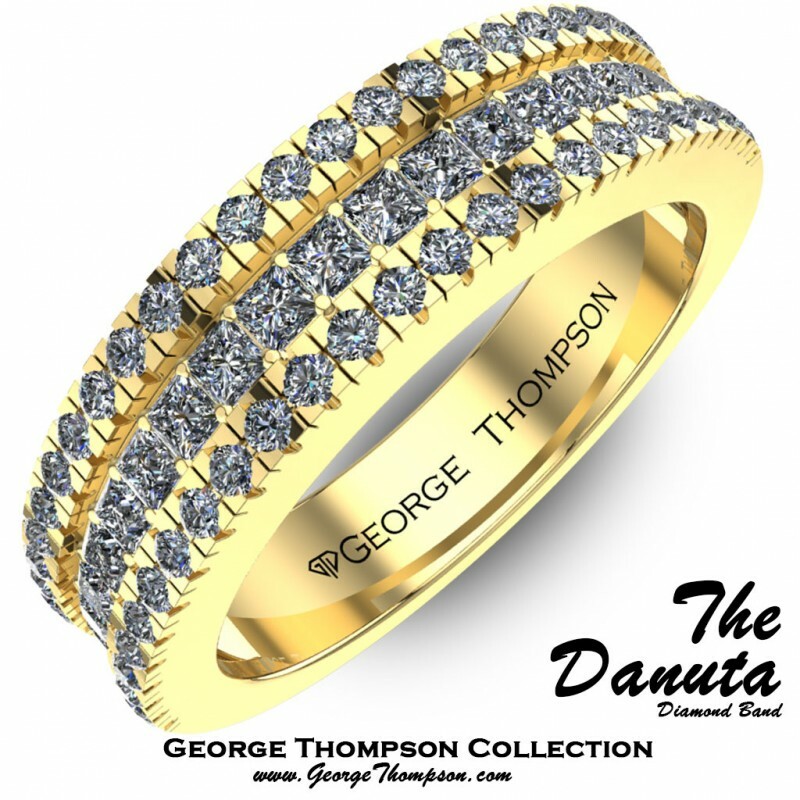 CLICK TO CONTACT US DIRECTLY ABOUT "The Danuta"
The Danuta, a White Gold and Diamond Band. 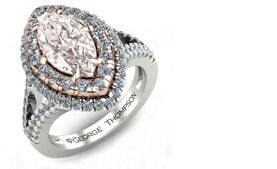 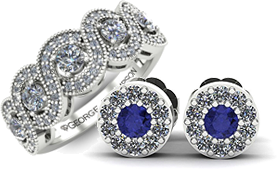 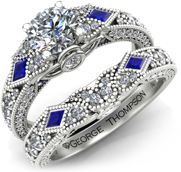 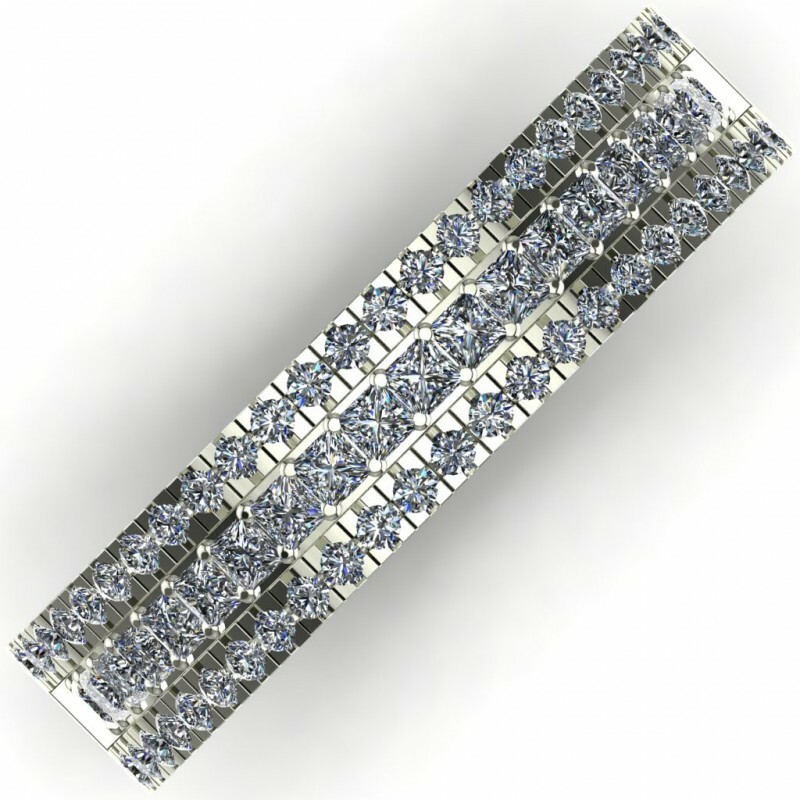 50 Round Brilliant accent diamonds and 20 Princess Cut Diamond with an approximate total weight of 0.60cts. 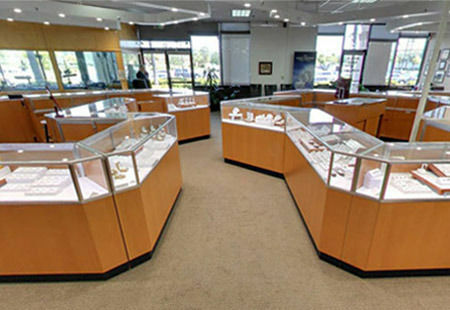 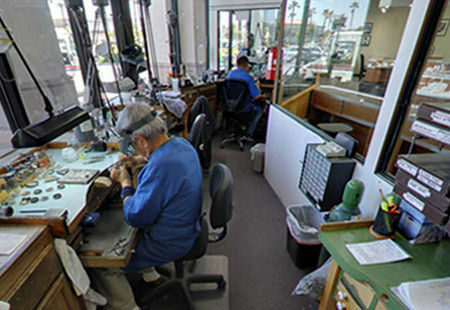 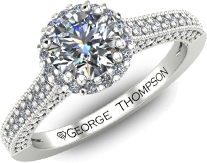 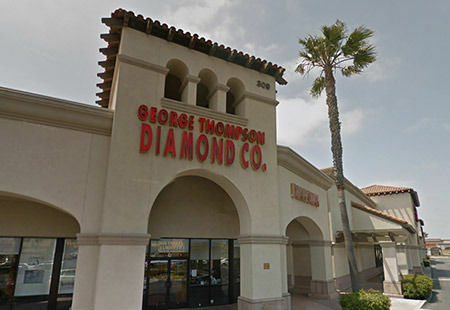 This Band has a total diamond weight of approximately 0.60cts. 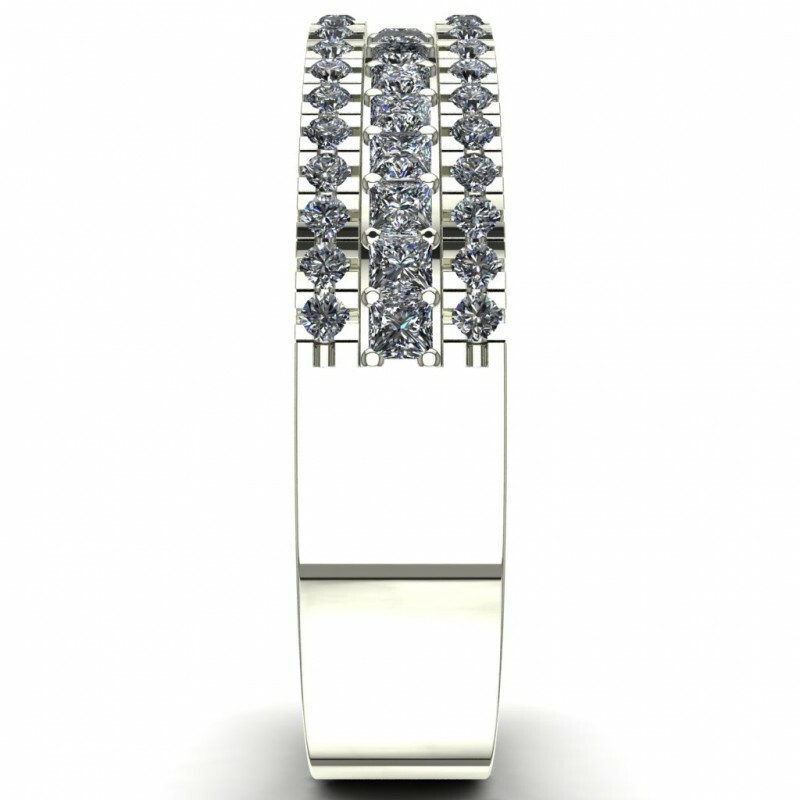 and weighs approximately 5.00 grams in 14kt white gold, also available in Yellow Gold, Rose Gold, Palladium and Platinum; and can be made to fit any size.